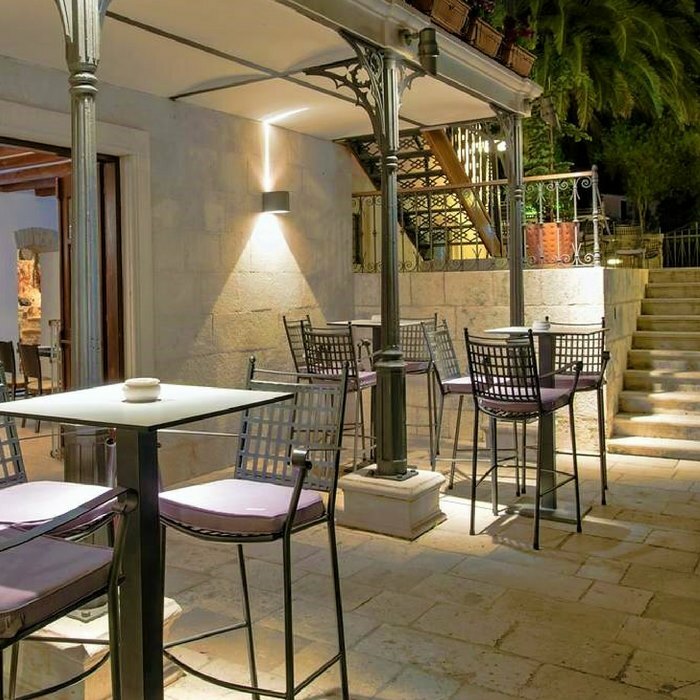 Spacious and stylish rooms in a beautiful 19th century villa overlooking the Stari Grad harbour. 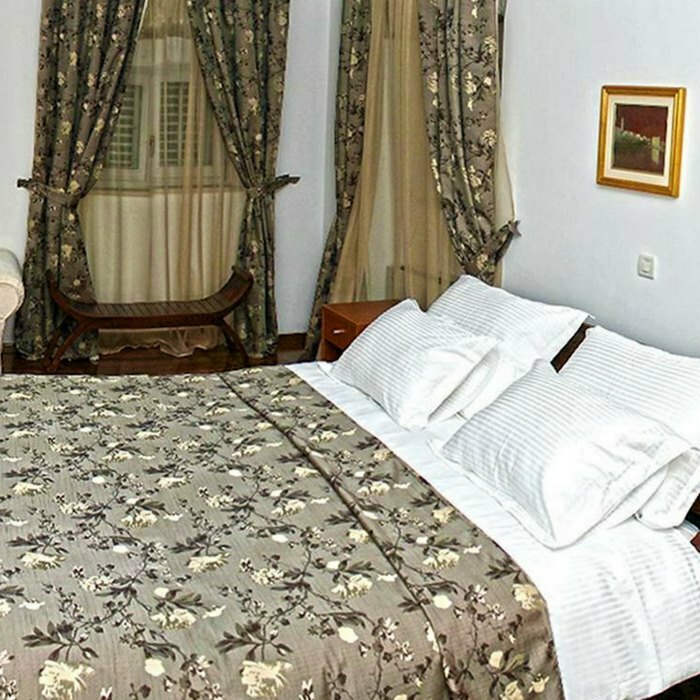 This intimate hotel offers great personal service and an excellent restaurant. 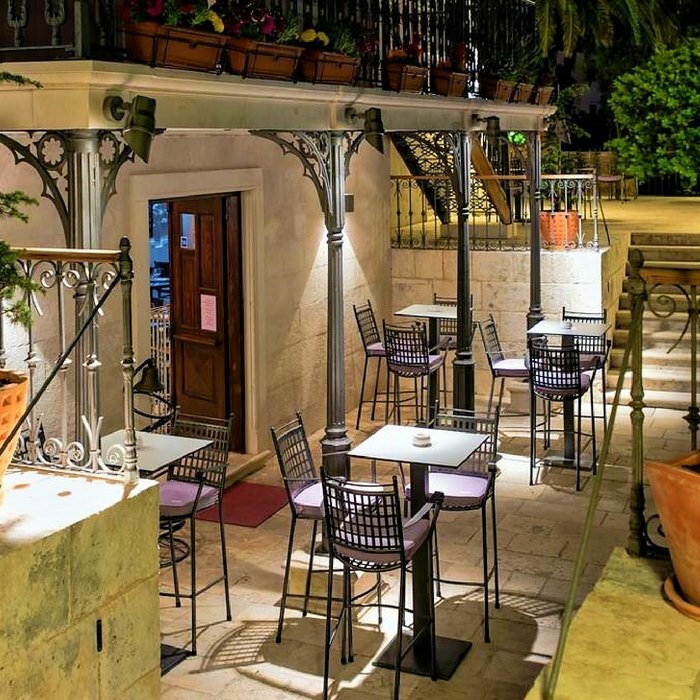 Come and explore Hvar island with its historic towns, peaceful villages, romantic beaches, unspoiled nature and buzzing nightlife. 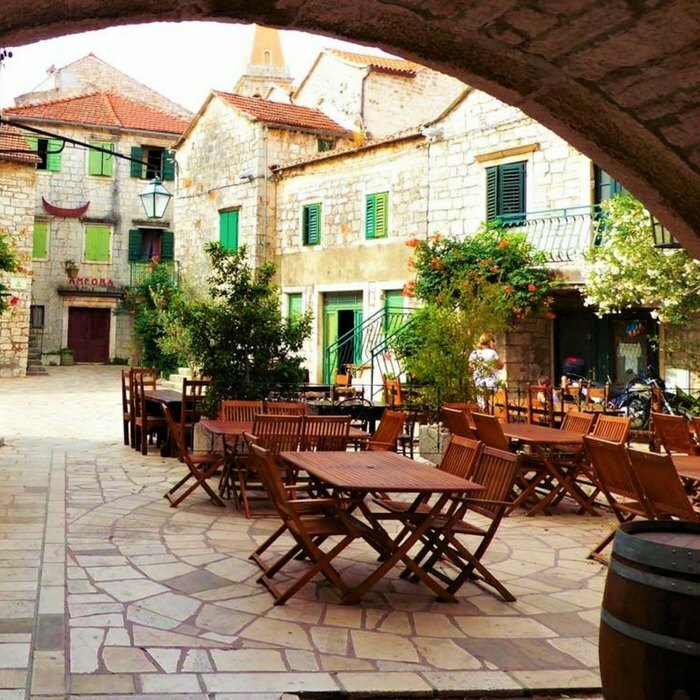 Stari Grad is an excellent place to stay if you want to experience the authentic island life in a town that offers plenty of activity, without being too crowded. 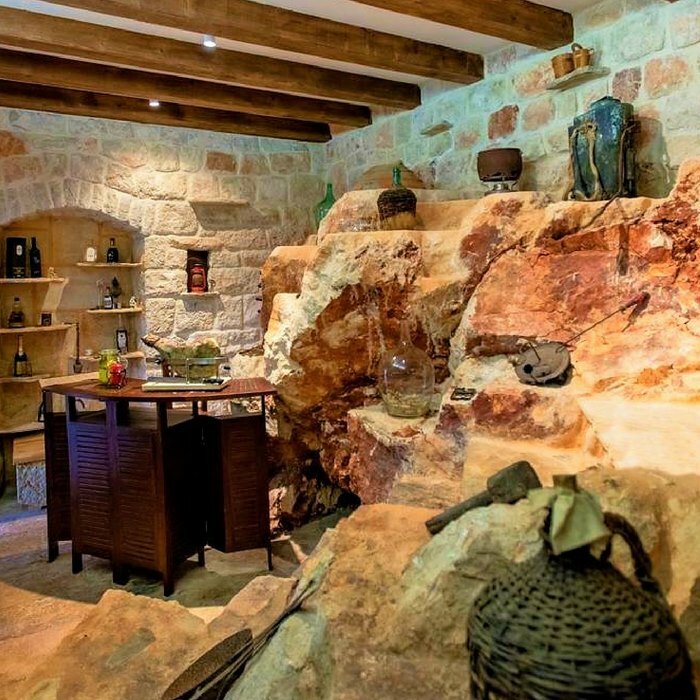 Heritage Villa Apolon fits perfectly into the picture of Stari Grad. 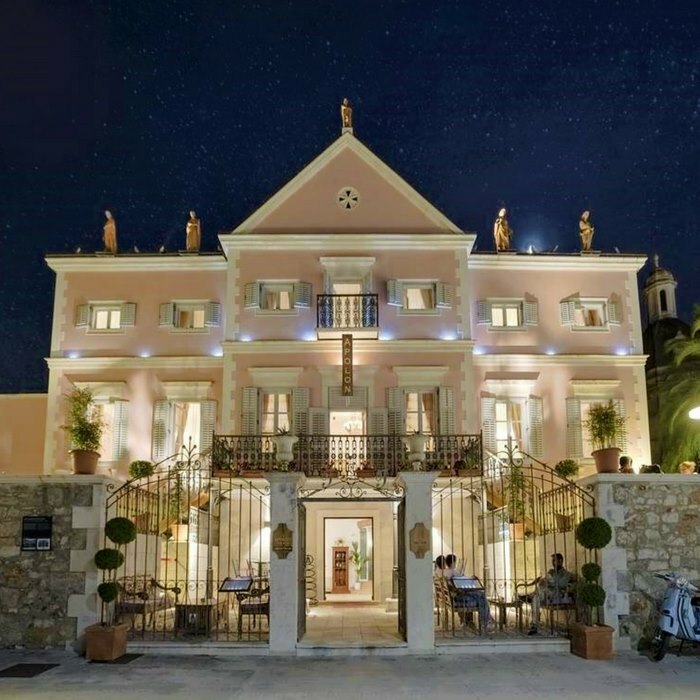 The villa was built in the 19th century by one of Hvar’s most prominent citizens, Don Šime Ljubić, who named it after the mythological Greek god Apollo. 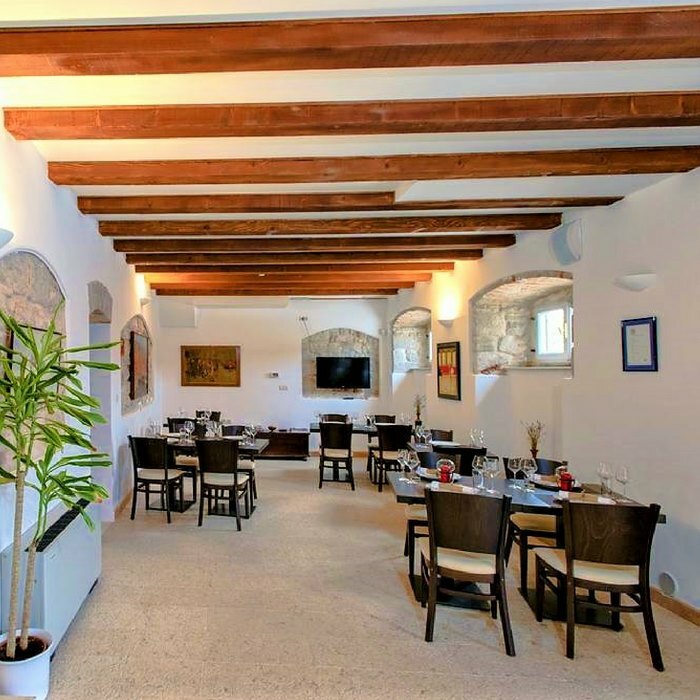 The villa has been carefully renovated, combining modern contemporary design with traditional elements, without losing its Mediterranean spirit and important heritage. The 7 stylish rooms and suites offer beautiful old and new furniture, super king size beds, spacious bathrooms, wooden floors and most rooms offer beautiful views over the bay as well. Guest can enjoy their complementary à la carte breakfast on the seaside terrace, while watching the sailboats and yachts sail by. If you prefer, breakfast can be served in the room as well. 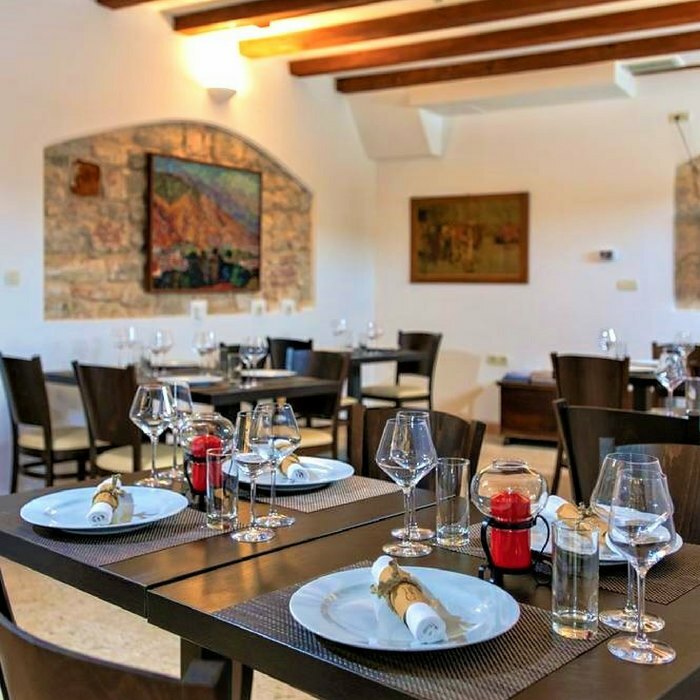 For lunch and dinner, you can find lovely Mediterranean dishes on the menu, prepared with fresh, local ingredients. All ingredients used are seasonal and organic. The friendly and welcoming staff have excellent knowledge of the island and are more than happy to recommend the best island activities and arrange excursions or wine tastings for instance.